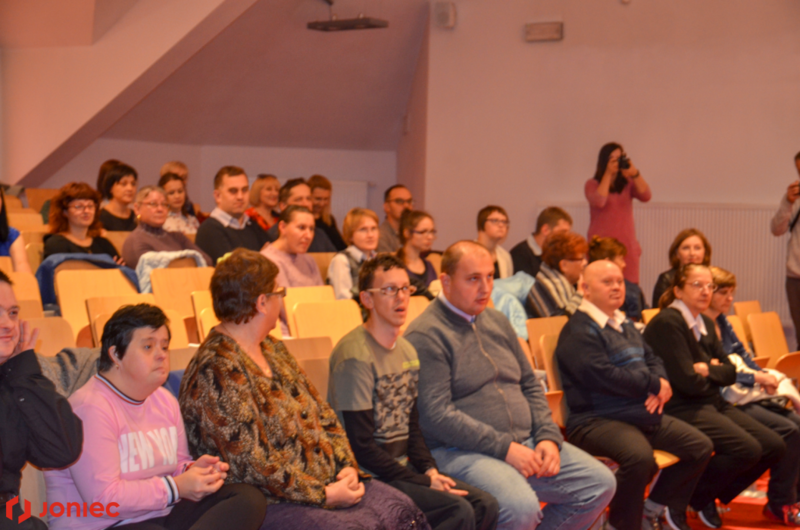 The “CHRISTMAS ANGEL” competition was settled. 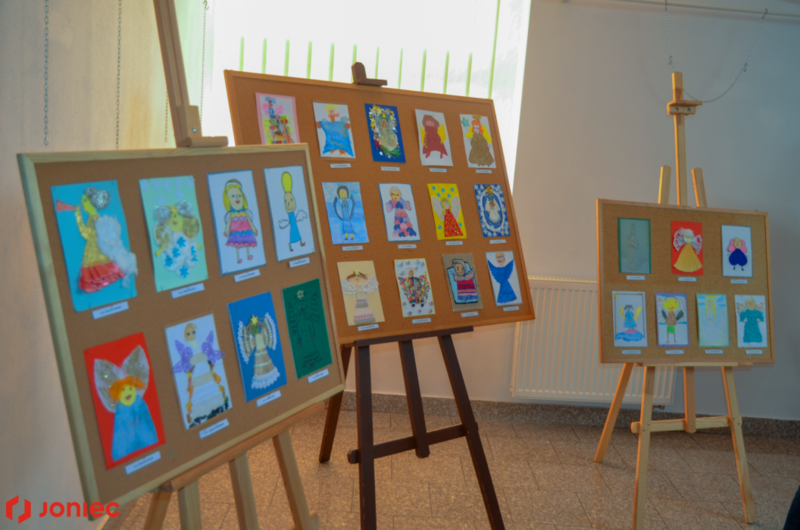 Works of participants of the art contest titled "Christmas Angel" were rated in two categories: colored and black and white. 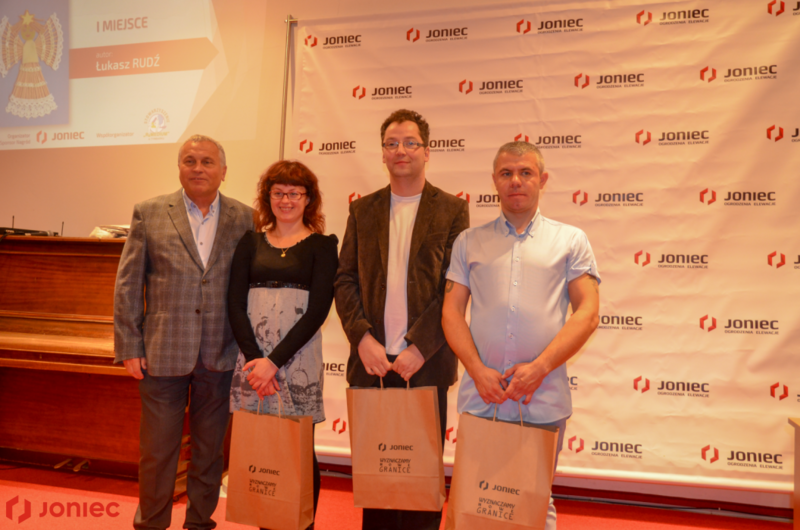 Selected works also participated in the vote of Internet users on the Facebook profile of the JONIEC® company. 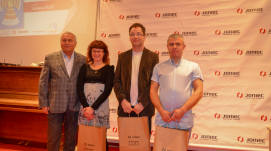 In each of the above categories, 3 winners were selected. 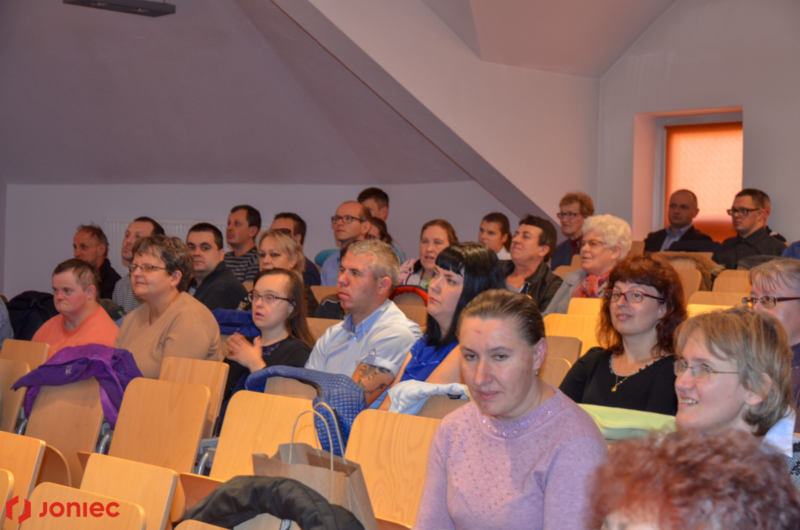 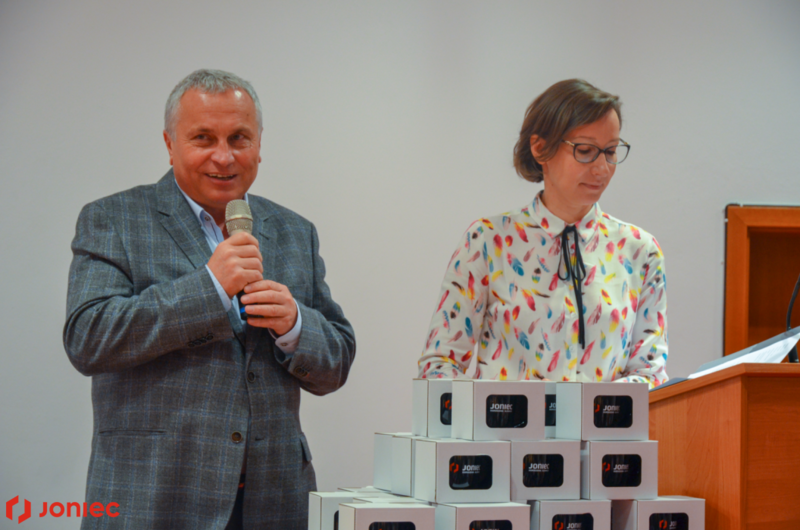 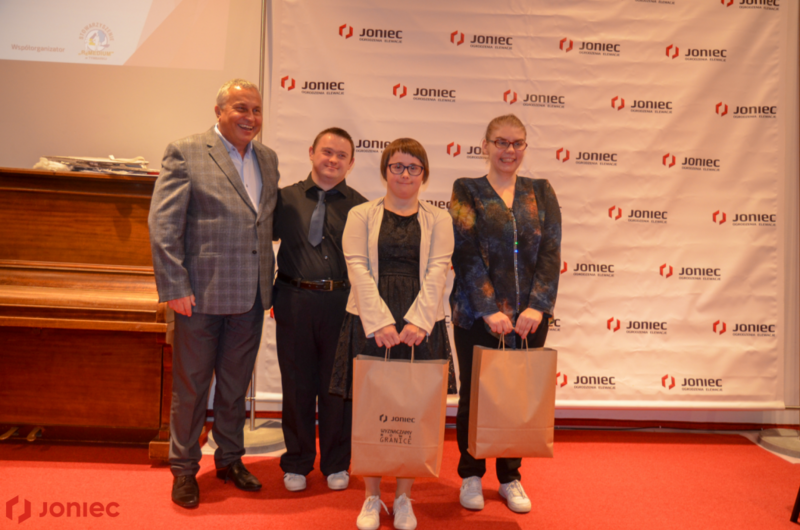 The winners received thanks from Mieczysław Joniec and gifts. 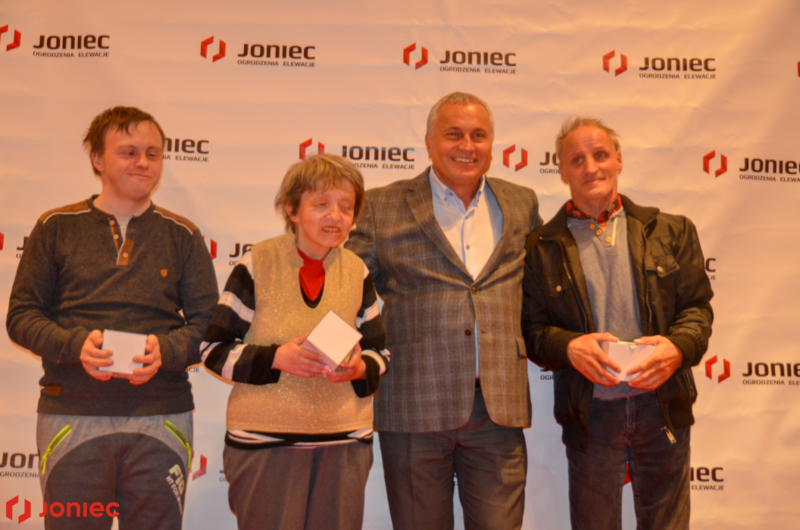 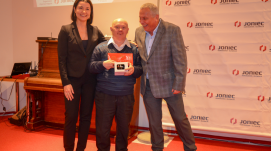 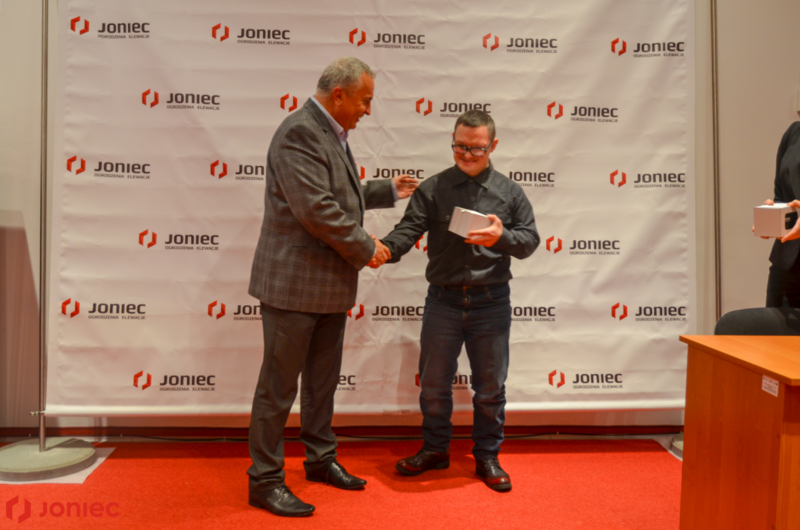 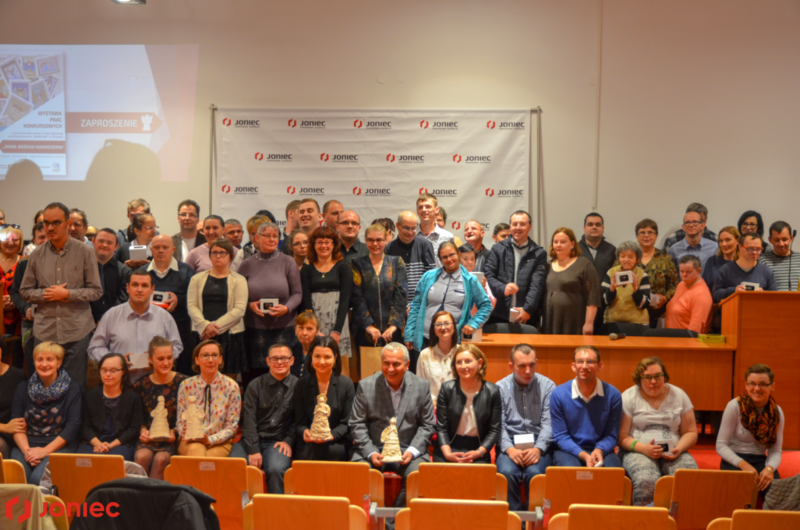 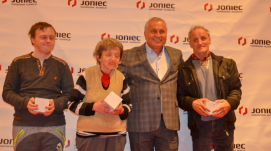 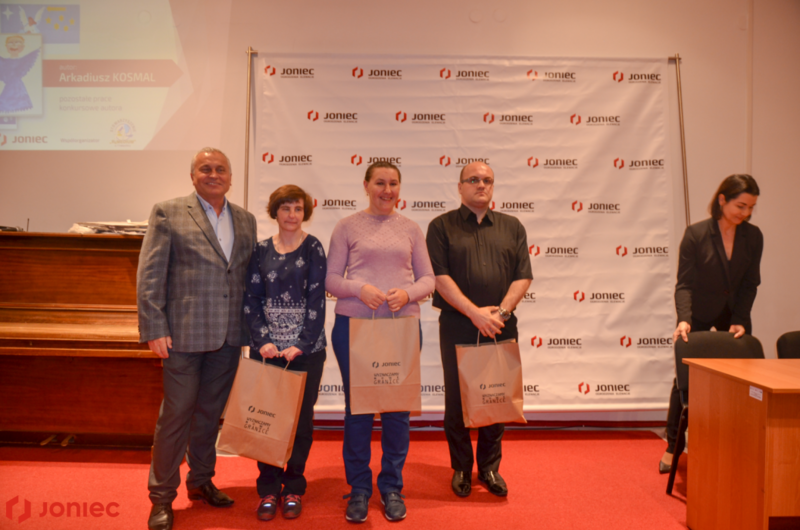 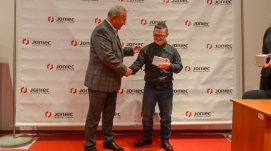 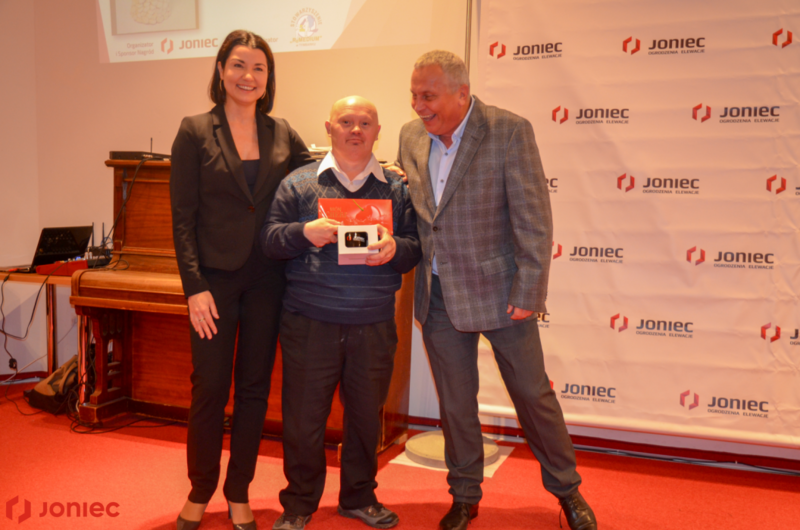 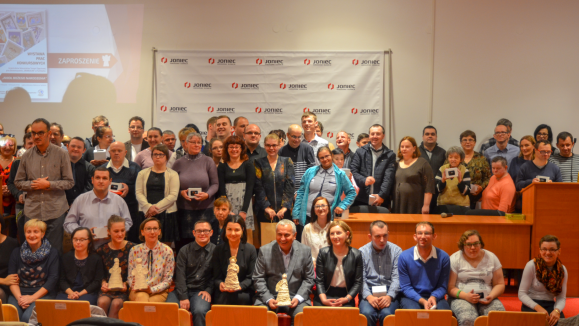 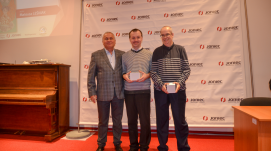 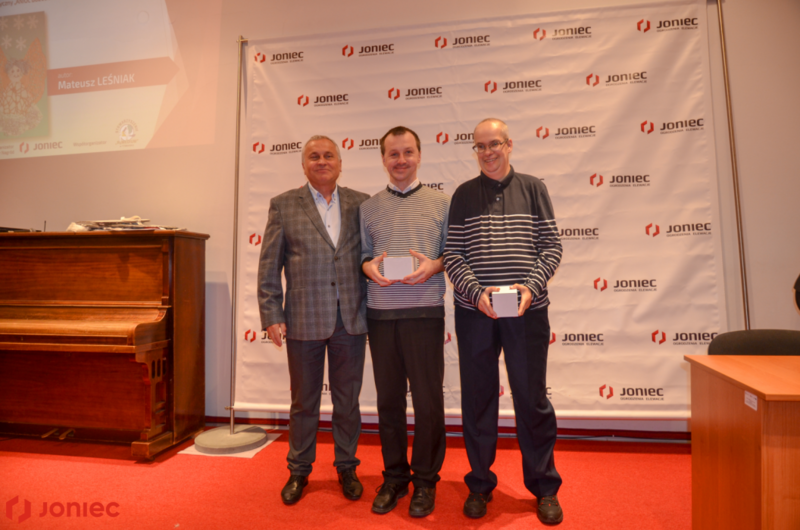 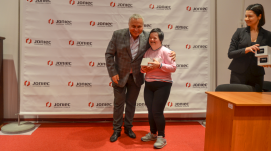 The organizers of the competition did not forget about the participants who did not stand on the podium - all those who prepared their vision of the angel received personal congratulations from the owner of the JONIEC® company and a small company gift. 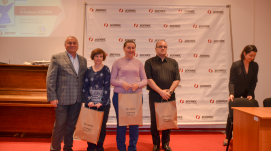 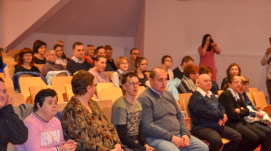 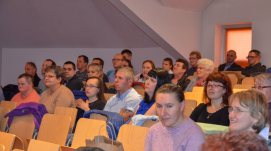 "Such competitions develop the participants of Occupational Therapy Workshops, give them courage and raise the level of self-esteem" - said Head of Occupational Therapy Workshops Ms. Elżbieta Kawula. 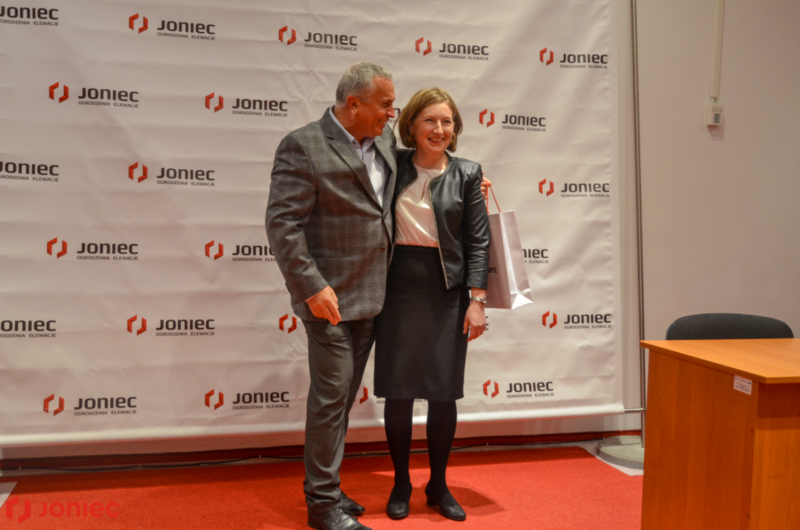 The Promotion Director, Mrs. Anna Blaczkowska, thanked for the huge amount of competition entries received and promised that selected angels will be on this year's Christmas card, which will be received by contractors, partners and sympathizers of JONIEC®. 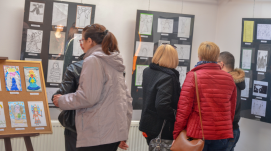 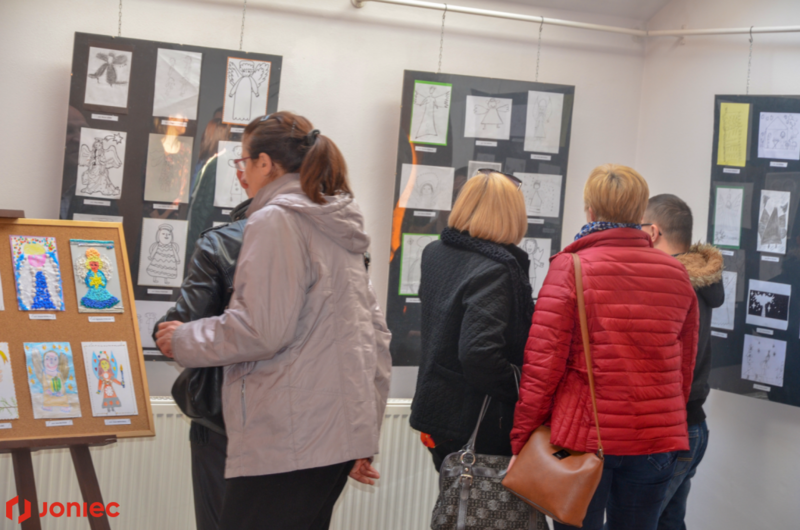 The post-competition exhibition of all works will be available to visitors at the Public Library in Tymbark until November 16, 2018. 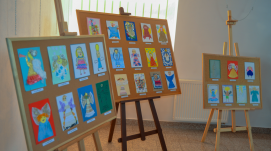 We invite everyone looking for original ideas for Christmas, birthday and name-day presents to the headquarters of the REMEDIUM Association in Tymbark, where during the workshop's hours you can buy unique paintings, pillows, ceramics, kilims and other original works made by the pupils.